Thomas Andrews: I’m sorry that I didn’t build you a stronger ship, young Rose. Few filmmakers have been able to take a huge chunk of money, spend it on an epic adventure in filmmaking, riding through waves of bad publicity and production troubles, only to create a huge blockbuster success as a result. James Cameron has done it twice. Recently, he managed to shatter the record for biggest film of all time with Avatar, but the record shattered was that of his own previous film, Titanic. Titanic is a film that by all accounts should not have worked. A romantic/disaster drama with a huge budget, where everyone already knows the ending, and has no chance of being made into a franchise is not exactly the kind of film studios would want to get their hands on, but Cameron was able to do the impossible and have it succeed. 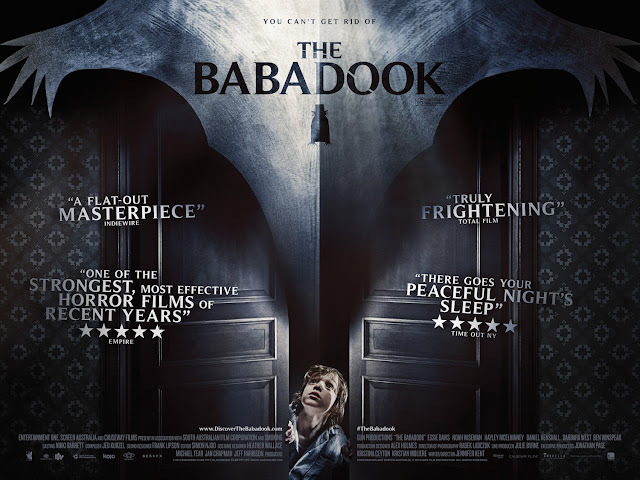 Now the film has been re-released into theaters with a new 3D conversion, heavily supervised by Cameron, providing audiences with another chance to view the film on a big screen. My friend and fellow film critic Scott Mendelson has done a job of capturing all of my thoughts regarding Titanic’s legacy HERE, but having now seen this new release, I can still provide some of my own thoughts the conversion and the film, as it stands today. Let’s just skip past the plot, shall we? 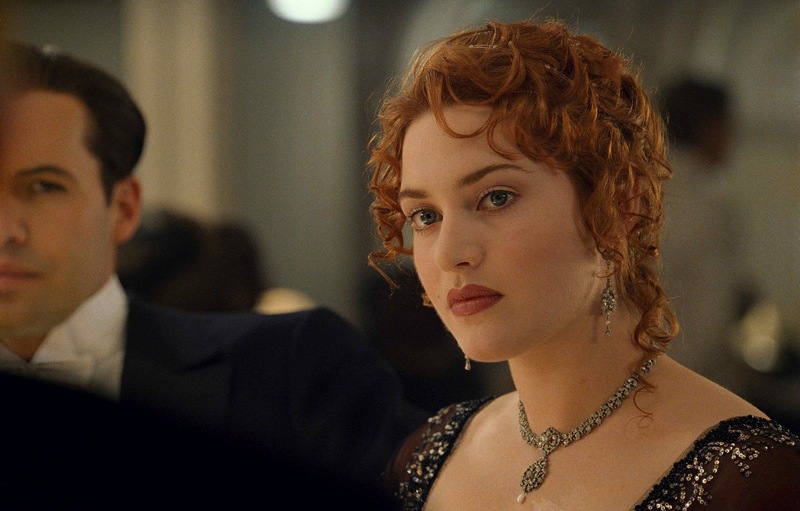 We all know it; first class passenger Rose (Kate Winslet) and steerage passenger Jack (Leonardo DiCaprio) fall in love, while aboard the maiden voyage of the “Ship of Dreams”, Titanic. Emotional and disaster drama ensues. 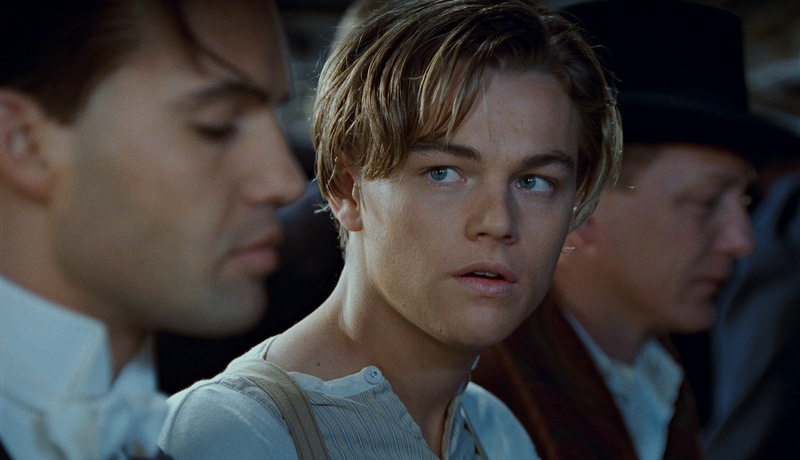 Getting past that, I have to say that I still genuinely find Titanic to be a pretty fantastic film. 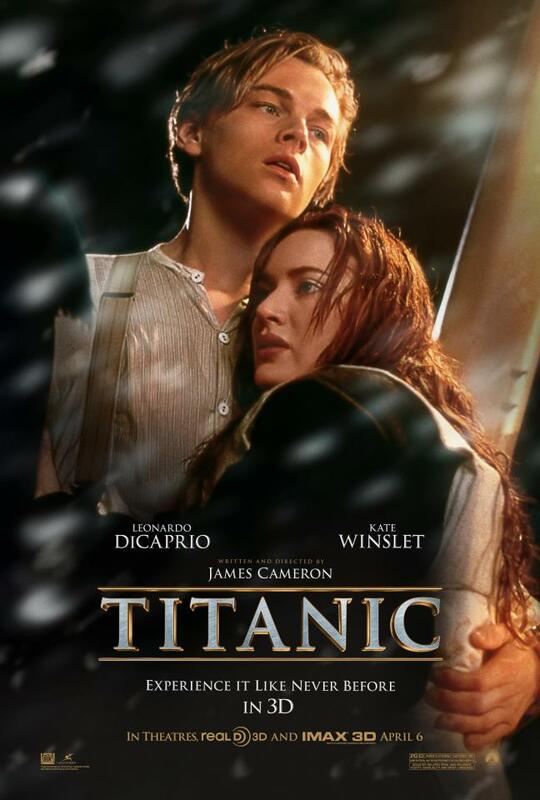 I admire the film as a whole, not just due to the final hour, which is filled with tension and excitement, but the entire body of this film, which adequately handles what is essentially a romantic sidestory occurring, while we witness the doomed voyage of Titanic. 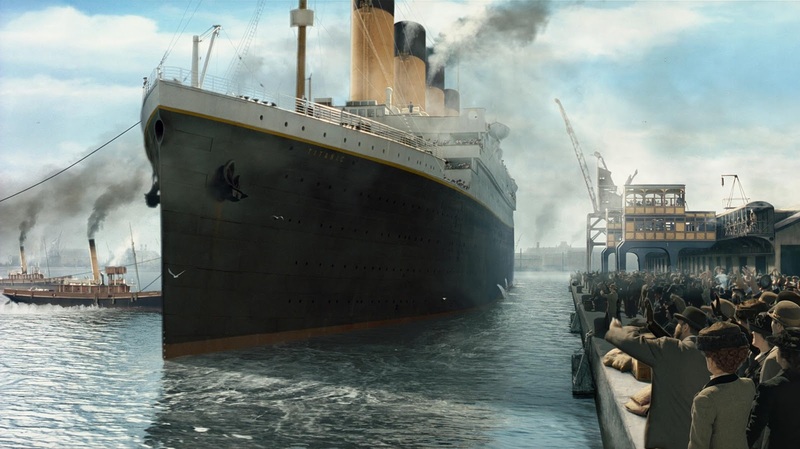 Regardless of the backlash that this film has since received, which I will address, Titanic is a film that still holds up pretty spectacularly as an epic drama. Regardless of the melodramatic romantic plotting and occasionally wonky screenplay (one of the few awards it wasn’t nominated for), there is so much to admire from a technical standpoint, along with the way it delves into class relations, and in several of the film’s performances. 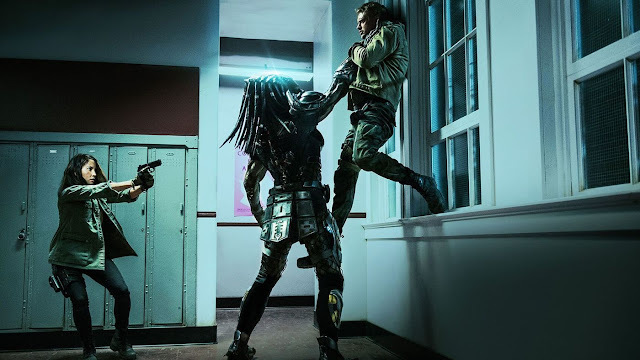 Addressing the most notable aspect of this release, the 3D is about as good as you can expect for a film of this nature and of this age to be, as far as conversions go. James Cameron, who knows a thing or two about 3D, has already stated that he is aware that Titanic is not capable of being presented in true, 100% 3D, but merely “99.9%”. With that said, it is very apparent that this is not the kind of engrossing 3D that made Avatar such a unique experience in theaters. This is due to a very simple reason – Titanic was never meant to be presented in 3D to begin with. Given that many months were spent on producing this version of the film, it is certainly not a rush job (I should note that the film has been re-mastered as 4K resolution, which makes the film look better than ever anyway, especially if one were to see it in 2D), but the film can only perform so well in this format. The lack of truly astounding 3D is the most notable early on and in shots focused on the characters. 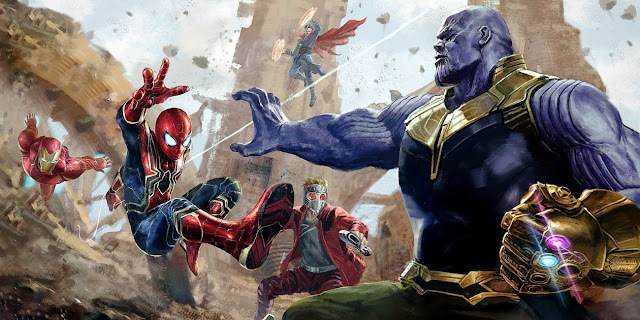 While it is an epic, there is a lot of character-based drama going on throughout the film and as good as the cinematography of the film as a whole may be, the 3D does little to bring out the environments of close-up shots. It is also quite noticeable at how lacking some of the 3D is when portraying many of the on-deck daylight scenes, which mix various amounts of CG with reality. A lot of this comes off as flatter than one would see in a regular version of the film. Some scenes that involve the interiors of the ship, dining halls, lobby areas, etc. do work well in providing depth, however. The best examples of the 3D effect are obviously related to the disaster portion of the film. Seeing people helpless tumble off of Titanic looks decent enough, but watching corridors as they flood with water and seeing the various characters in the foreground, with more and more water filling the background is where the added format truly shines. One final note regarding my viewing experience, having seen the film in a Regal theater, which has served me fairly well when dealing with 3D features, I can say that I was very pleased with the lighting throughout. James Cameron was known for making sure all prints of Avatar were handled just right in regards to the brightness and I have a feeling he was quite involved with this for Titanic as well. 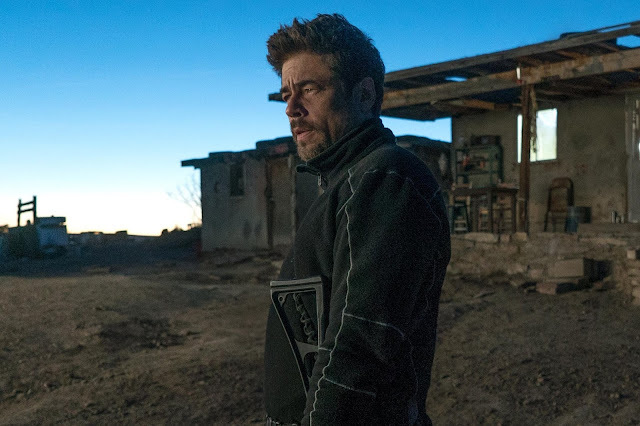 Given that a lot of the big moments come during nighttime and indoor scenes, I was pleased that the film did not look nearly as dim as it could easily have. As many no doubt know, I am a movie fan, as in I like the theatrical experience. It’s my preferred way of watching films. Some can pick or choose whether or not seeing a film on the big screen is really worth it, but I don’t function that way. I also really admire Titanic as a film. It was always strange to me that the film almost feels underrated as of now; given that it was a success in its time in every possible way. Regardless of the unnecessary (but adequate) 3D conversion, getting the chance to view the biggest blockbuster of the 90s on the big screen again was an experience I easily wanted to take part in. It is hard for me to say that the extra surcharge for 3D is definitely worth it (Hugo and I guess Avatar are still the only films that I could say that for), but I would say that experiencing this film (which is in 2D in some locations) on the big screen again or for the first time certainly is. Rose: Jack, this is where we first met. Note: I wanted to mainly focus on the 3D, but I will happily entertain more discussion about the film in the comments section. I'm skeptical of seeing a 3D version of this film. There is no denying Cameron's incredible talent at capturing truly artistic moments with film, and I thoroughly enjoyed Avatar 3D, but there is something to be said about "leaving well enough alone"... or in this case "fantastic". Titanic is an amazing film, and I am very interested in seeing an updated, higher resolution version of this classic... but in 2D. Like you said, there have been very few films that I feel have demanded a 3D viewing, and I don't know if Titanic would be one (granted, I haven't seen it yet). On the opposing side of the 3D bandwagon is Chris Nolan who has commented on the inherent 3D-like nature of a well shot 2D film. I found the viewing of the original version of Titanic to be a completely immersive experience. Cameron can shoot a phenomenal 2D film, and no other film comes to mind that can serve as a better example than Titanic ('97). I fear that a 3D version of this film could potentially tarnish the healthy amount of nostalgia I associate with this wonderful movie. P.S. A Titanic review with no mention of Bill Paxton? Billy Zane and Bill Paxton deserve their own articles! Well said and I can understand exactly where you are coming from. The best thing I could say is try to find a 2D version of this film, if you really want to seek out this film in theaters again. As far as having the 3D version tarnish thoughts of how one originally viewed it, that's something of a subjective point of view that I can't relate to. 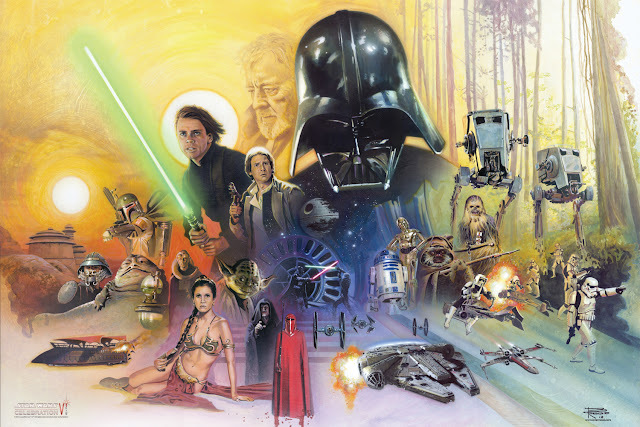 I have run into other cases where people claim there childhood to have been ruined (Star Wars/Indy 4), but I have never found that to be something that has effected me. I would be curious to hear what you end up doing (finding a 2D screening or letting your curiosity about 3D get the better of you). I didn't give it a score, because it's less a review of the film and more a brief summation of my 3D experience. However, Titanic would get a 4 to 4 1/2 from me out of five.